YouTube Breaks Tag Functionality. Internet Does Not Notice. Blog at 11. I feel lonely on the internet… because I still hold on dearly tot he idea of tagging content as a means to organize across communities. It’s so 2002. Tags no longer appear on this page – this isn’t a bug, but a change that went out this week. 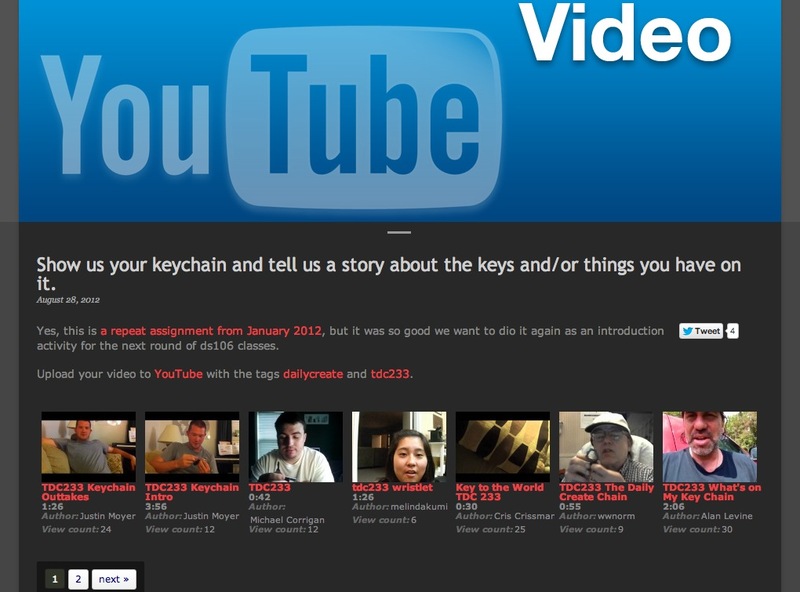 Having them on the watch page, in some cases, gave users an opportunity to abuse tags by copying them from other videos. We also didn’t see much usage of tags by the average viewer. I would assume that the level of abuse and impact was clearly documented somewhere. Among the un-average users is the ds106 Daily Create Site. To aggregate videos on our WordPress site, we use the Tubepress plugin. Did those all those videos really disappear? The only videos that show up on the Daily Create site are ones that contain TDC233 in the title, which is why we changed the instructions from using the tag to putting it in the title. Clearly, YouTube has not only hidden tags as a feature, they have rendered them totally inert, useless. Dead. The fact that our pages may show only 7 videos but the navigation to a next page shows up suggests that the API is returning information that there are ore tagged photos, but YouTube refuses to display it. 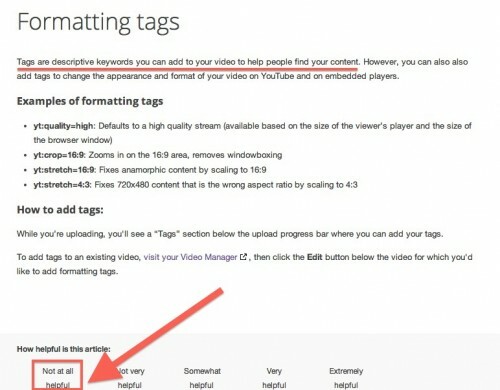 YouTube’s own help pages tell us to use tags. They do not say they are like amputated limbs. What it does not say is that you can tag away to your heart’s content, and those tags do absolutely nothing. They are a vestigial limb. The very fact that almost no one has noticed or said anything sadly supports Google’s assertion. Nobody cares about or uses tags. Just give is our +1 and we are happy. This also is one of those signal flares, or how my friend David Kernohan tweets, a KLAXON, about the pitfalls of taking that ease of use with a free web service like ________________ (fill in the blank). They can, and will, take away any functionality at any time, And they really do not need to answer for it. That may not be evil, but it sure isn’t nice. And that is, the new broken. This is really disappointing. I love tags and the ways they can be used. I’ve not been using them since 2002 but I do remember technoratti. Seems we keep being attracted to the free and polished, (posterous) and give away what is really of value for a few pounds or dollars. 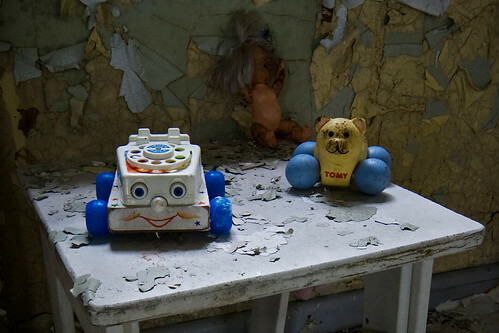 I am really enjoying the new g+ section of ds106 while realising that my comments and others are drifting away disconnected from the media or blog post that sparked them. Thanks Michael, I need to up my reddit quotient.